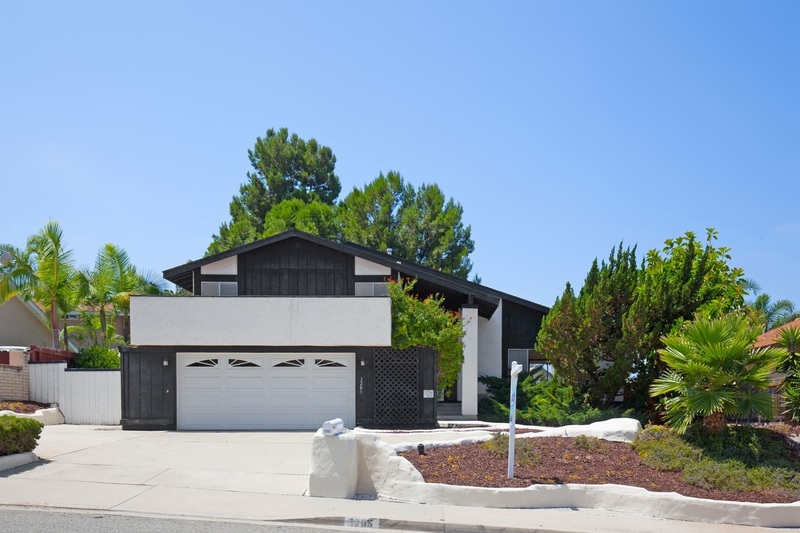 Fabulous split-level home in highly desirable La Costa community! Homes in this neighborhood are rarely available! It offers a wonderful quiet location, spacious open floor plan with dramatic cathedral ceilings, pool size backyard and a perfect blank canvas for buyers to create and call home. Put your personal touch on this wonderful home and make it your own! Close to highly acclaimed schools, La Costa Golf Course, the beach, the 5 freeway and some of the best shopping and restaurants in North County., Fabulous split-level home in highly desirable La Costa community! Homes in this neighborhood are rarely available! It offers a wonderful quiet location, spacious open floor plan with dramatic cathedral ceilings, pool size backyard and a perfect blank canvas for buyers to create and call home. Put your personal touch on this wonderful home and make it your own! Close to highly acclaimed schools, La Costa Golf Course, the beach, the 5 freeway and some of the best shopping and restaurants in North County.